Driving Zone | CONGRATULATIONS BAILIE! FABULOUS DRIVE! 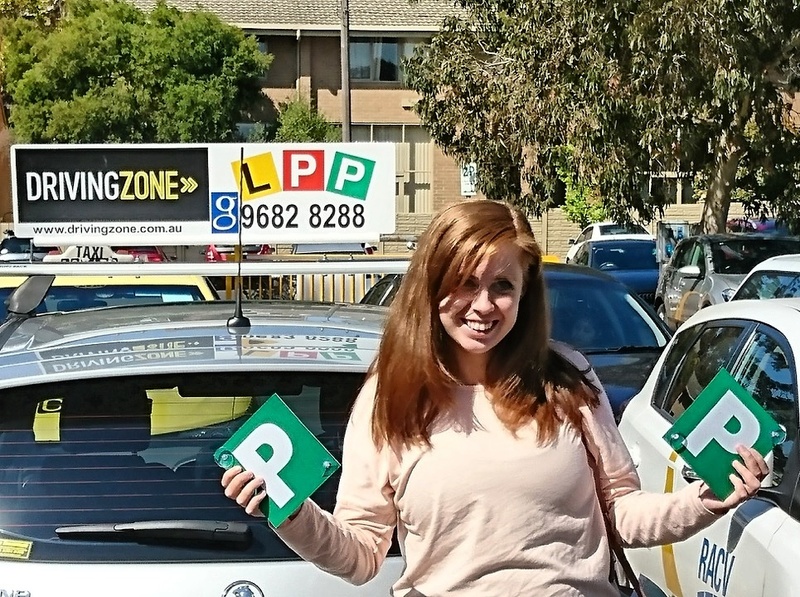 Congratulations Bailie on a excellent drive at Carlton VicRoads this morning. A very impressive display of car control and road knowledge. Thank you for choosing Driving Zone and safe motoring! ??? ?